The 31Heroes WOD (workout of the day) was specifically designed to remember the fallen heroes of August 6, 2011 and honor their legacy of sacrifice. 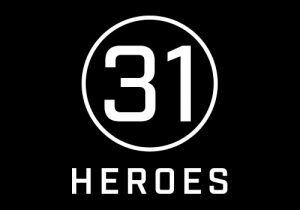 The 31Heroes WOD will take place simultaneously across the globe, in your local gym or a location of your choosing, on August 3, 2019. If August 3 does not work with your programming, don’t let that stop you from completing the 31Heroes WOD on a different day of your choice. Registration will be open soon, but you are still able to start fundraising today. New in 2019 for people in the Virginia Beach area, we will be hosting the Main Event WOD at New Realm, where a large group of participants can gather together in fellowship and shared sweat to honor the fallen. New Realm is all about asking questions and rethinking tradition, so we are excited to have them as our partner this year. Registration Limited to 300 individuals. 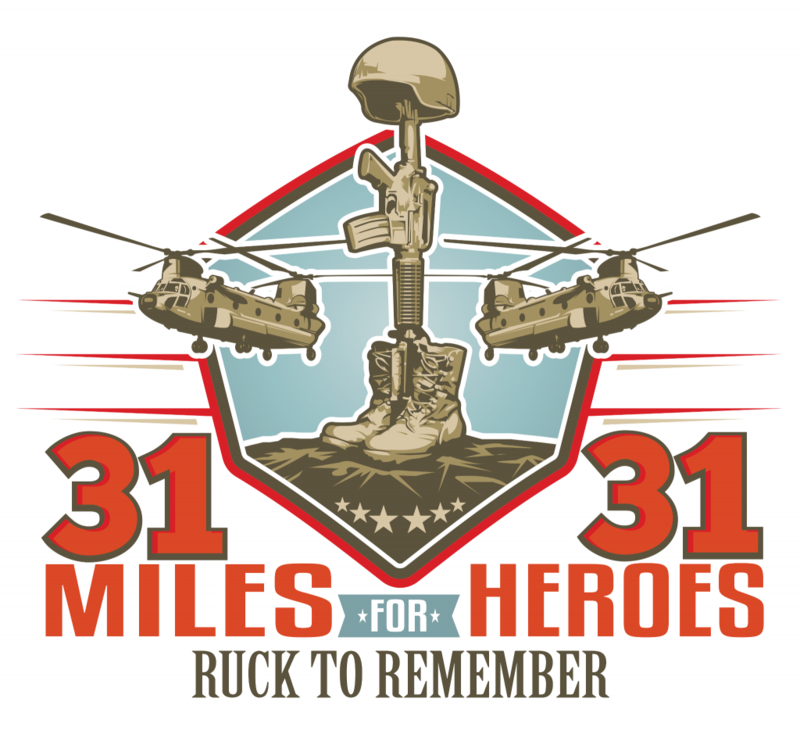 We are proud to be partnering with GORUCK for our 2019 31Miles for 31Heroes on August 3. Founded in 2008 by a Green Beret, GORUCK is an American brand with Special Forces roots based in Jacksonville Beach, Florida, that specializes in making rucksacks.